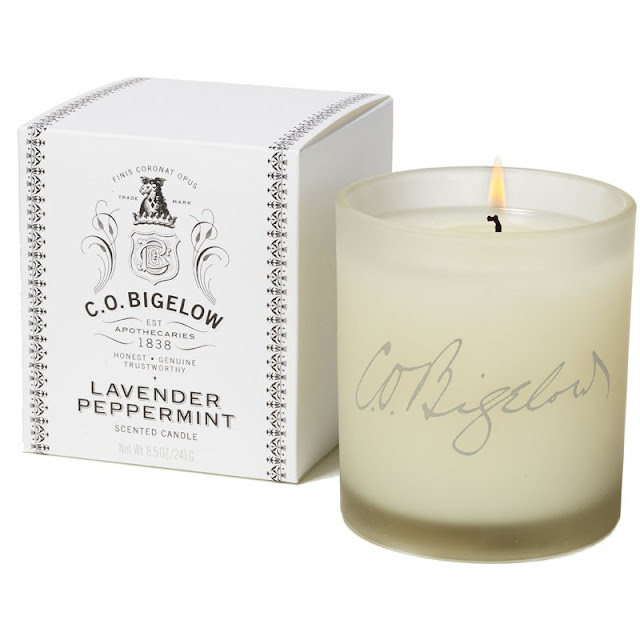 Darlings, here are the beauty products that CC is loving lately! 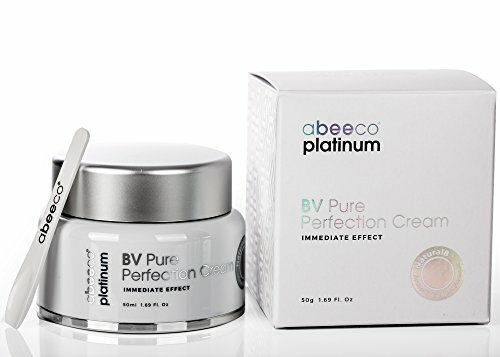 Abeeco Platinum BV Pure Perfection Cream, at amazon.com: reverses the signs of aging, tightens and lifts, and diminishes wrinkles. Nearly immediate results, darlings! 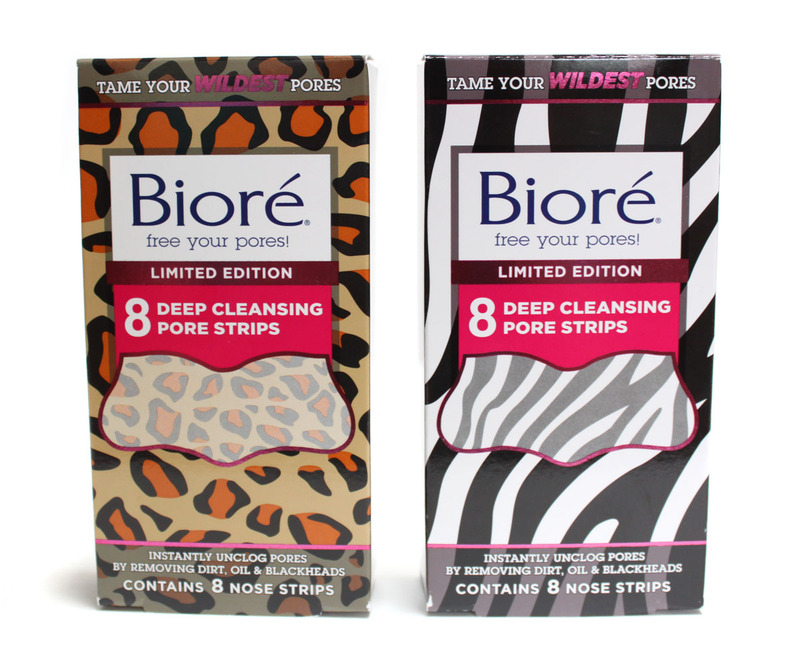 Biore Limited Edition Deep Cleansing Pore Strips, at drugstores and biore.com: the original and best, with fun and fabulous new animal prints! 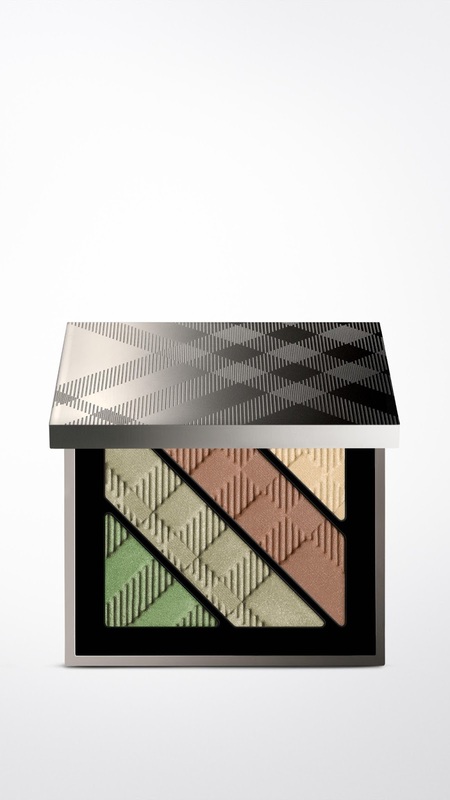 Burberry Complete Eye Palette in Sage Green, at burberry.com. 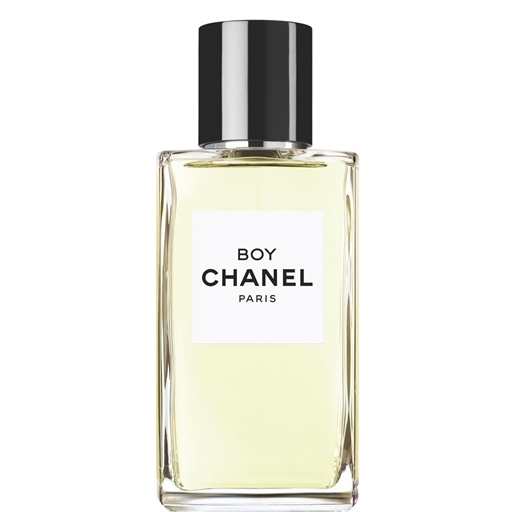 Chanel Boy Eau de Parfum, at chanel.com. 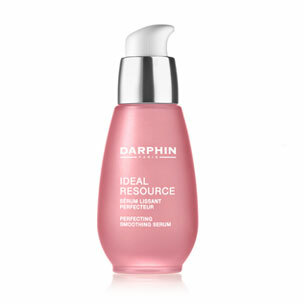 Dauphin Ideal Resource Perfecting Smoothing Serum, at darphin.com. 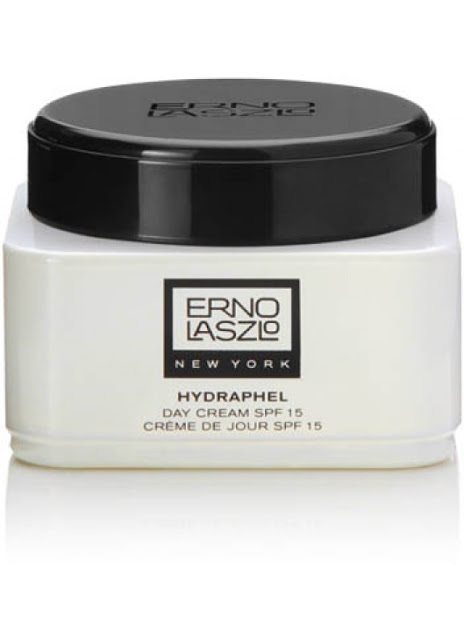 Erno Laszlo Hydraphel Day Cream SPF 15, at ernolaszlo.com. Givenchy Beauty Prisme Visage Soie Abricot No. 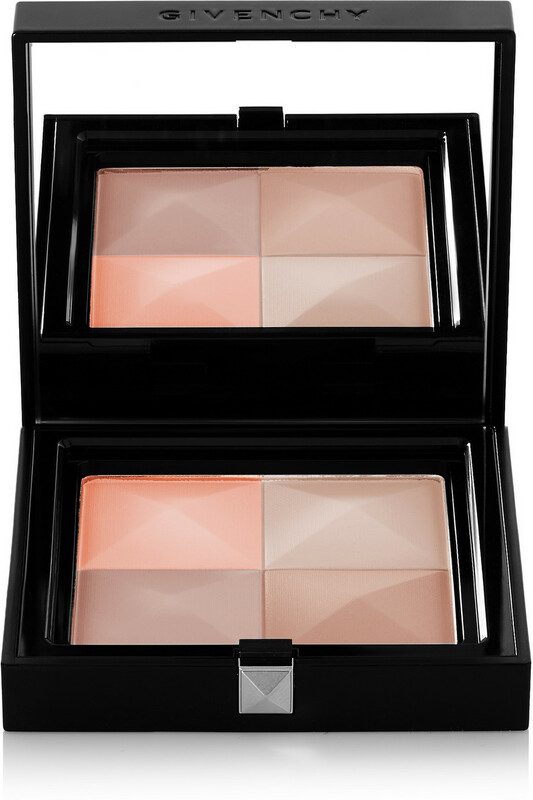 5, at net-a-porter.com. 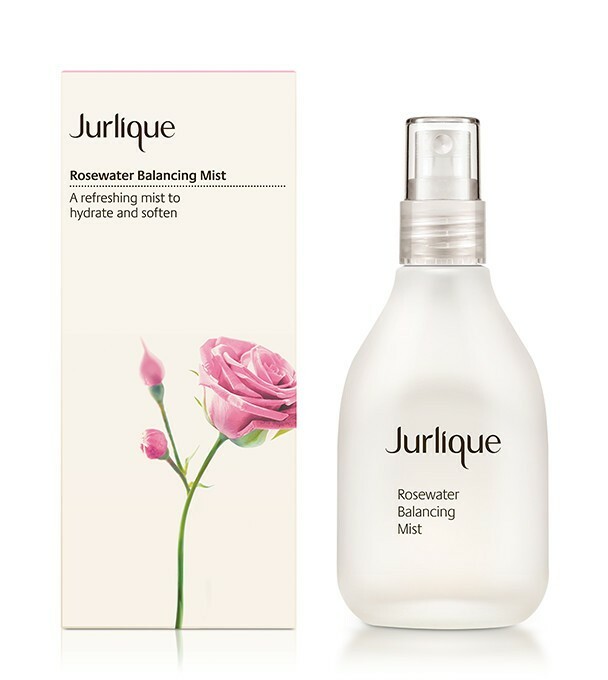 Jurlique Rosewater Balancing Mist, at jurlique.com ~ the perfect summer refresher. Peter Thomas Roth Cucumber Gel Mask, at sephora.com. 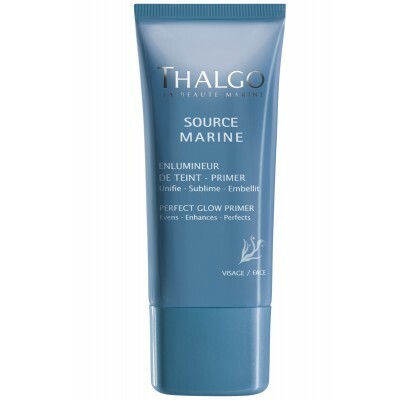 Thalgo Perfect Glow Primer, at thalgousa.com. 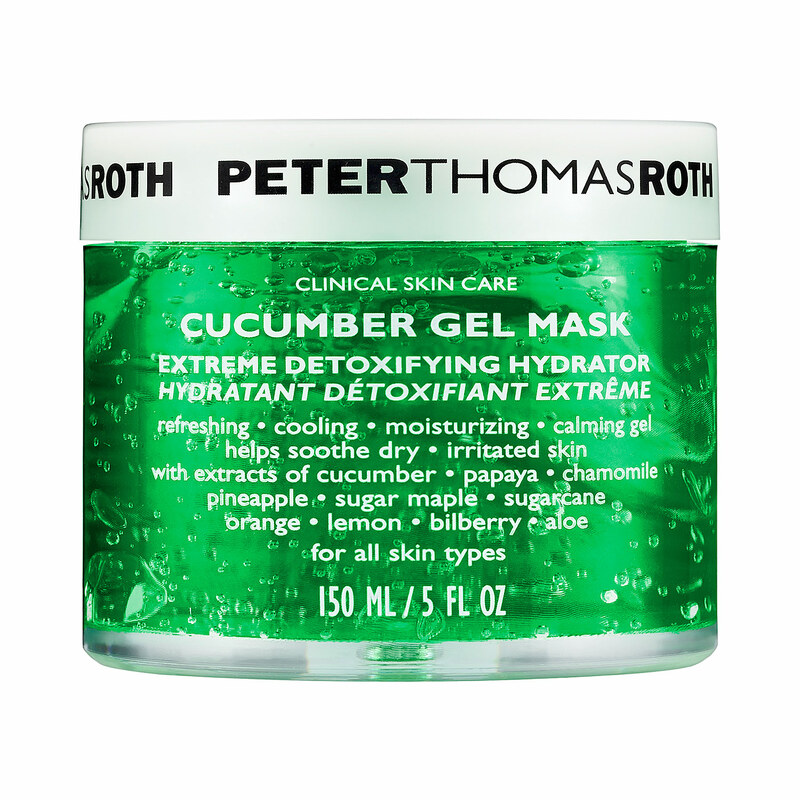 Which beauty products are you using and loving these days, darlings? Do nay of these items catch your eye? Leopard print Biore pore strips? How cute! I love that. I LOVE the designs on those Biore Pore Strips! I especially love the burberry eye palette!